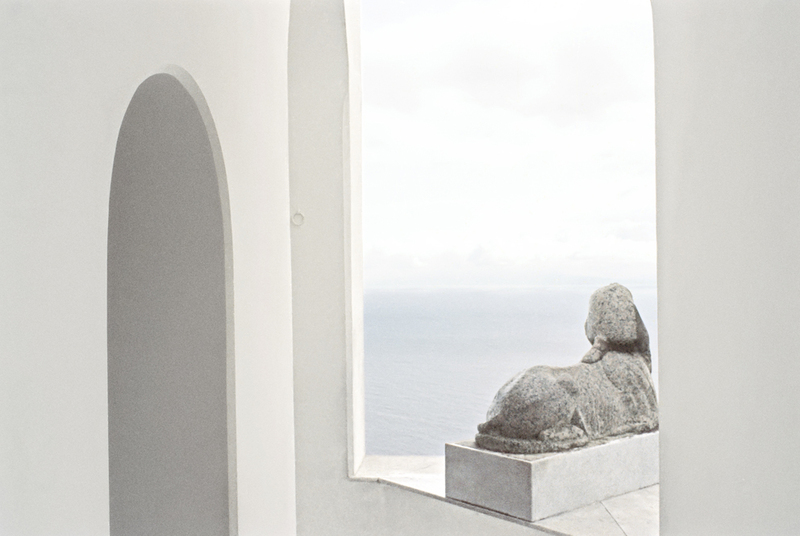 Luigi Chirri, Capri, 1981. Copyright Eredi Ghirri. 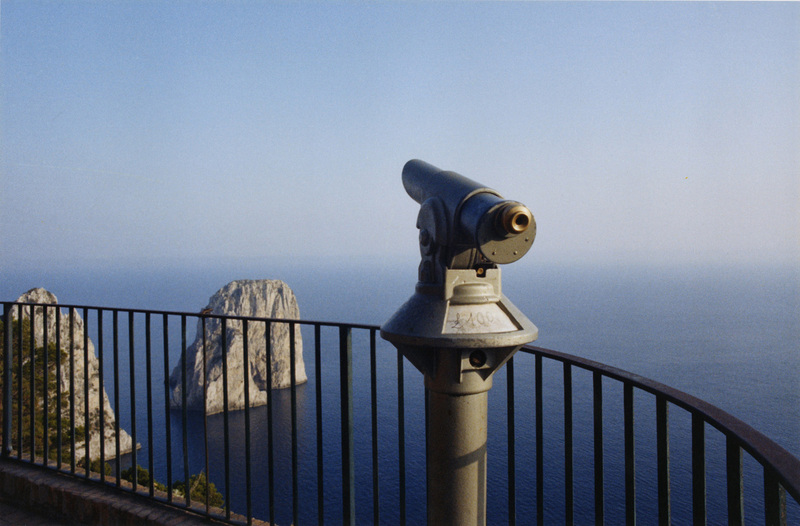 Luigi Chirri, Capri, 1982. Copyright Eredi Ghirri. ...Capri for the first time, even though I have been willing to go ever since I saw Le Mépris years ago. Luigi Ghirri's photos make me want to get there even faster.